For more information on the parking changes, click here. 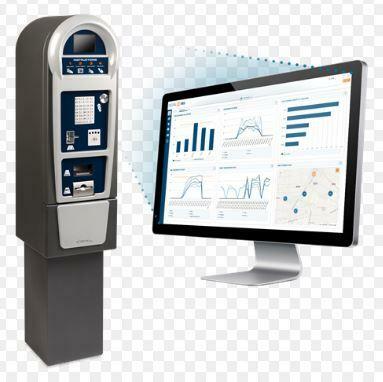 Work is proceeding on Park City's new parking management system. City staff had a few update in their regular report to KPCW. Rick Brough has more.